Our trainers are dedicated to helping you find and train the horse that will make your equestrian experience one to remember for a lifetime. 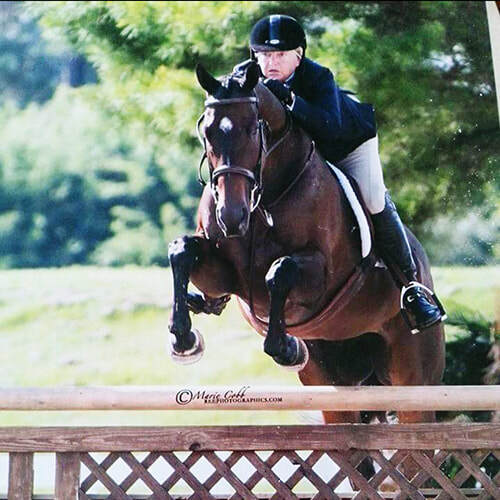 Saralee Nottingham is an exceptionally talented and dedicated trainer, specializing in Equitation, Hunters and Jumpers. She tailors her approach to each horse and rider, allowing them to develop at their own pace. Saralee likes training horses, children and adults to be successful together. Saralee has a well rounded background, training with Mary Anne Bradley and Fritz Steiken in her early years. Her strong roots in equitation have allowed her to develop numerous top riders, many who have gone on to become nationally ranked. Her coaching talents, work ethic, keen organizational skills and desire to be the best are all passed on to her students. In addition, her 30 years of experience includes training, breeding, foaling, lay-ups, and starting young horses. With the arrival of Saralee to our teaching staff, Le Bocage is accepting new students at all levels. Amelia is a native of Southern Illinois, who joined the Le Bocage Team in the summer of 2017 as an instructor and assistant trainer. 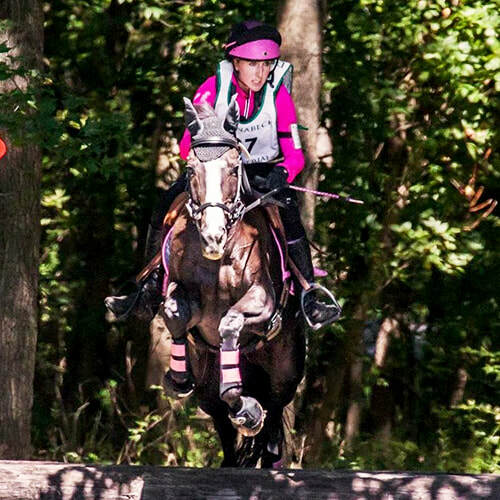 She has done most of her training in Eventing with some Hunter/Jumper experience. Training with Jill Kelty and Meghan O'Donoghue, Amelia competed at the lower levels of Eventing. She believes in developing a strong foundation and understanding of the horse for all of her riders. As a graduate in Equine Science from Southern Illinois University Carbondale, Amelia has experience in breeding, foaling, horse education, and horse management. A valuable member of Team Le Bocage, Amelia has taken multiple responsibilities at Le Bocage, adding to her duties, Event Coordination and some marketing duties. Her experience working as a vet tech for West College Veterinary Clinic is an added bonus in horse care at Le Bocage. When she isn't working, Amelia enjoys mac and cheese and long walks on the beach. Jeanne Dennis is a native of Baton Rouge, Louisiana, who moved to Lake Charles in 2005. She studied at Loyola University, Louisiana State University, and Our Lady of the Lake Nursing School. She graduated with a Nursing Degree in 1987. She has been enchanted by horses her entire life and started riding when she was 11 years old with her first horse, Yellow Jo. She grew up as a self-taught rider and added the natural horsemanship techniques of Dennis Reis. After practicing nursing for many years, she was able to add her lifelong love for horses to her career track. Jeanne completed her Therapeutic Riding Instructor certification through PATH Intl. 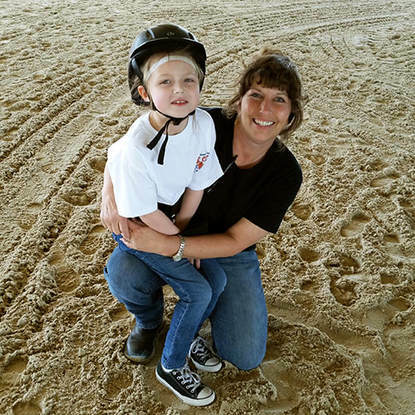 in 2010, when she started her Therapeutic Riding career as an instructor with SOAR Therapeutic Riding Program. In 2012, Jeanne joined the Le Bocage team as a riding instructor and lesson coordinator. She became a Certified Equine Specialist in Mental Health and Learning through PATH Intl. in order to better serve the children at the Shannon Cox Counseling Center, a part of Family & Youth Counseling Center. Le Bocage's owners, John and Ginny Henning, founded the Shannon Cox Counseling Center to help children, who have suffered trauma or abuse. Jeanne has been instrumental in starting up Le Bocage's Therapeutic Riding Program, Reins of Hope. She works with special needs children and adults and is loved by all of her students and their families. She continues to help individuals facing unique challenges. Those with physical, cognitive or emotional special needs can experience the proven benefits of Therapeutic Riding while partnering with a horse.